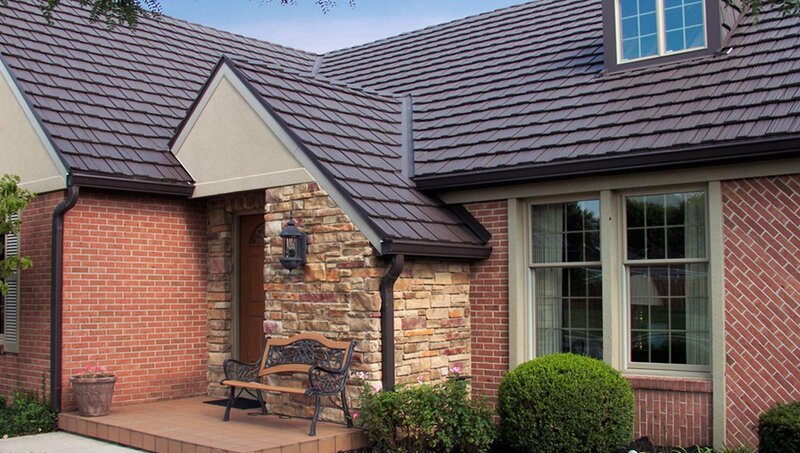 Even the most modest homes can benefit from the advantages of metal roofing. 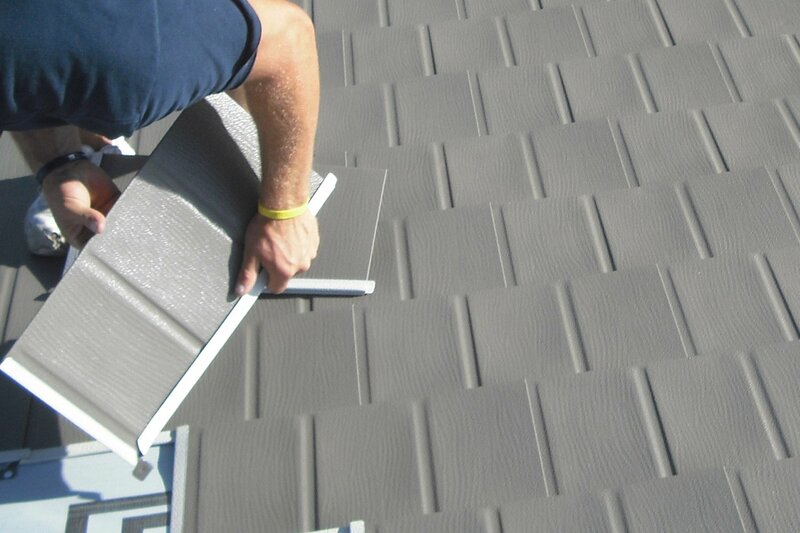 Learn the basics and discover which metal roofing system is right for you. 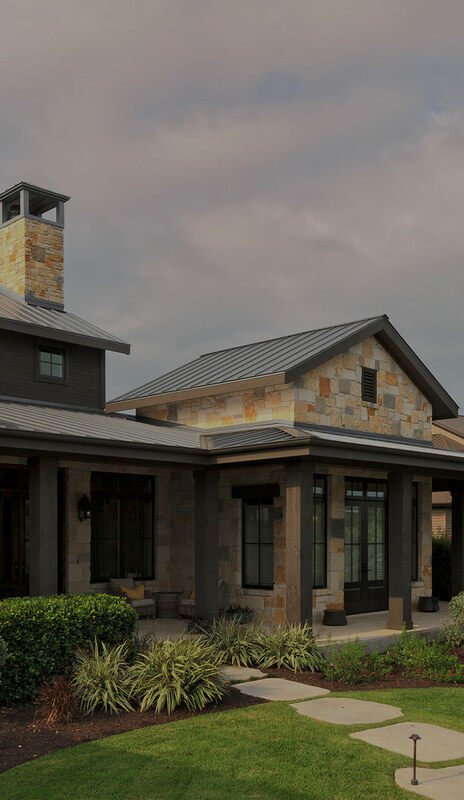 Metal roofing can be the perfect fit for practically any home and neighborhood with a wide range of styles that look just like common roofing material. 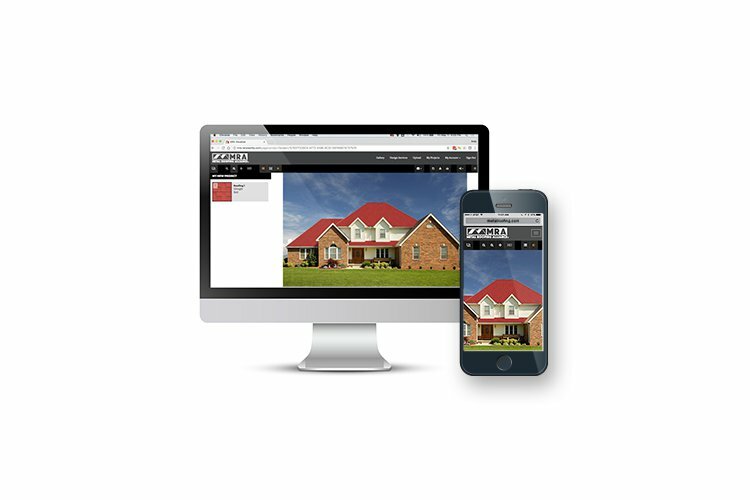 Upload a photo of your home and select from a variety of styles and colors to visualize how your metal roof will look. 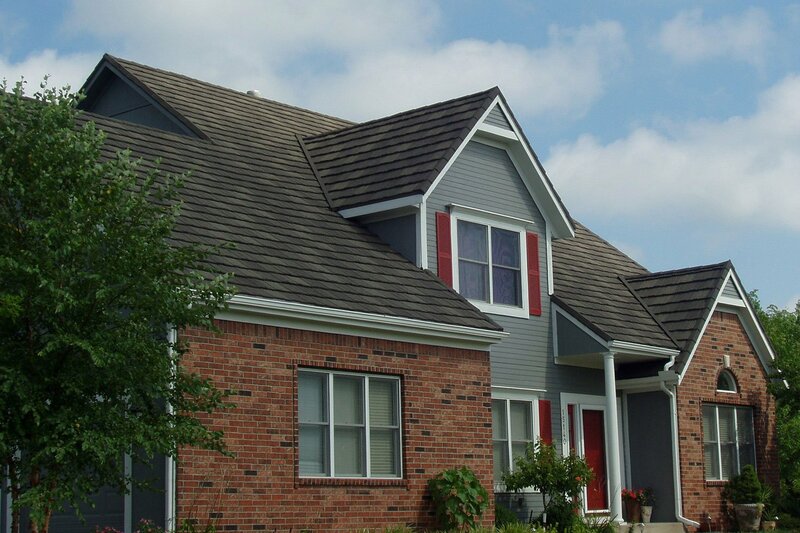 Have a question about a new or existing metal roof? 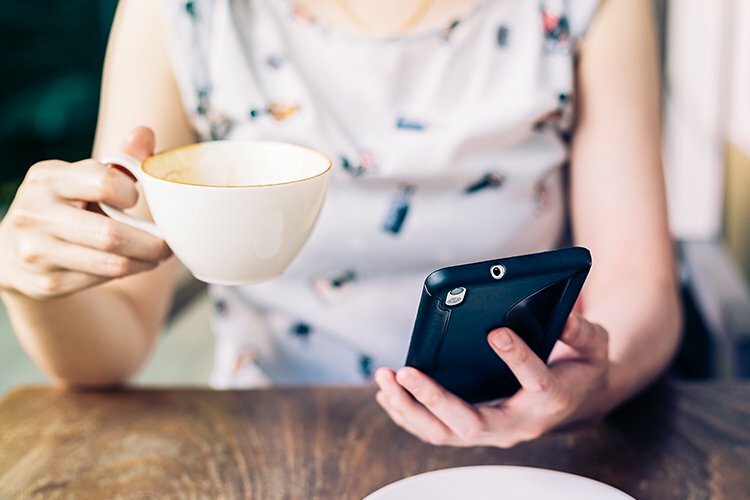 Visit our forum and ask our panel of industry experts including leading authorities in the roofing business. 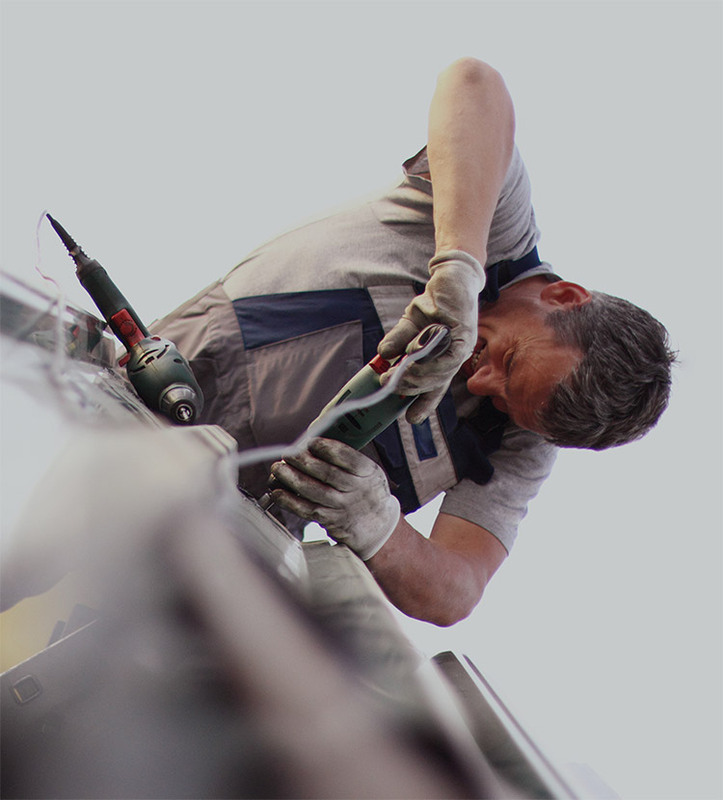 Watch Danny Lipford of Today's Homeowner, one of the most trusted names in home improvement, discuss the benefits of metal roofing for your home.